노량해전으로 더 잘 알려진 임진왜란의 마지막 격전지로 충무공 이순신이 순국한 곳이다. 선조 31년(1598) 조선과 명나라의 수군이 도망가는 왜적들을 무찌르다 관음포 앞바다에서 최후의 결전을 벌였다. 이 때 이순신 장군은 적의 탄환에 맞아 최후를 마쳤다. 이에 관음포 앞바다는 이순신이 순국한 바다라는 뜻에서 ‘이락파(李落波)’라고도 부르며, 마주보는 해안에는 이락사가 있다. 그 후 순조 32년(1832)에 왕명에 따라 제사를 지내는 단과 비, 비각을 세웠다. 1965년 큰 별이 바다에 떨어지다라는 뜻인 ‘대성운해(大星殞海)’와 ‘이락사’라는 액자를 경내에 걸었다. 이락사와 관음포 앞바다는 임진왜란의 명장 이순신의 공로와 충의가 담긴 역사의 옛터일 뿐 아니라 전쟁극복의 현장이기도 하다. 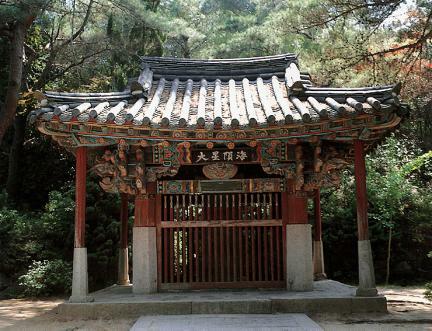 This is the place where Admiral Yi Sun-sin died in the last great battle during the Japanese invasion of Korea in 1592, better known as the naval Battle of Noryang. 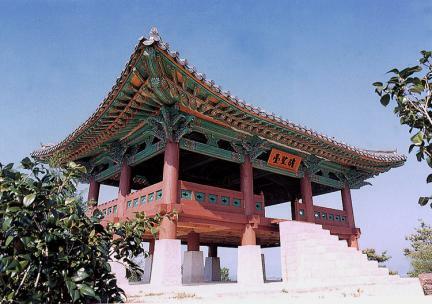 In the 31st year of King Seonjo’s reign (1598), the allied naval forces of Joseon and Ming China joined the final and decisive battle on the sea in front of Gwaneumpo Port, attacking the retreating Japanese force. Admiral Yi met his end by an enemy bullet during the battle. 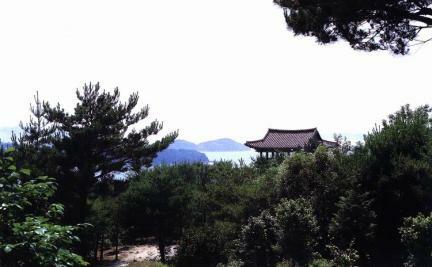 Therefore the sea in front of Gwaneumpo is known as Irakpa, which means the sea where Yi Sun-sin died, and there is the Iraksa Shrine on the facing shore. 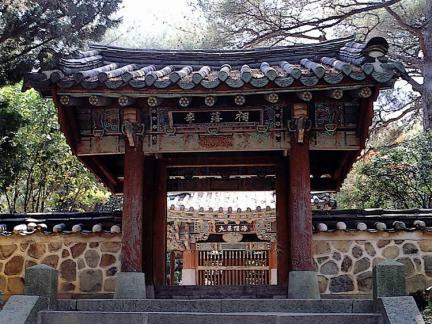 Later, in the 32nd year of King Sunjo’s reign (1832), a platform for performing ancestral sacrifices, a monument, and a pavilion to cherish the memory of Admiral Yi were erected on the order of the king. 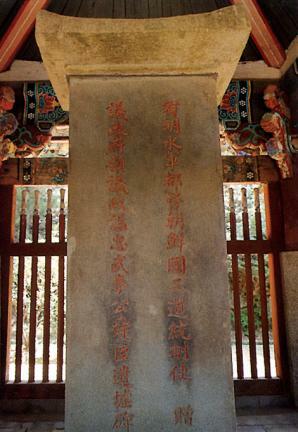 In 1965, President Park Chung-hee dedicated letter frames written by him reading "Daeseongunhae", which means “a great star has fallen into the sea” and "Iraksa" in the compound. 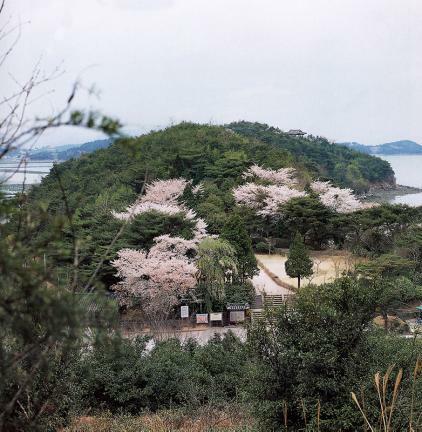 Iraksa Shrine and the sea in front of Gwaneumpo are the actual places where the disaster of war was overcome as well as the place that commemorates the merit and loyal spirit of Yi Sun-sin, the hero of the battles during the Japanese invasion of 1592.